Barcelona's El Prat is one of the busiest airports in Europe. It is also the second largest in Spain and 10th busiest in Europe as of 2016. It is well-located at just 13 kilometres south west from Barcelona’s city centre. Being a major hub for tourist, business and internal (between Madrid and Barcelona) passengers, it has very good transport and transfer options. 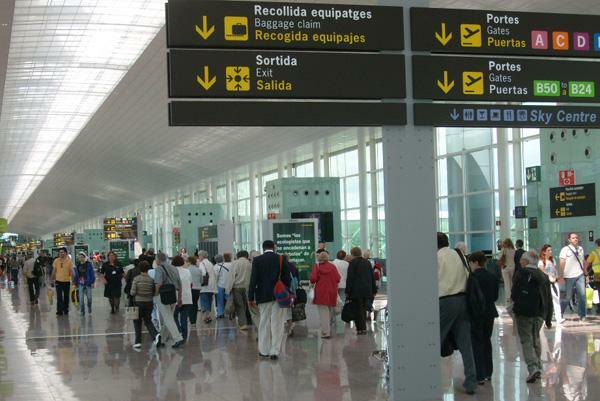 All the expected options are available at Barcelona Airport, such as local trains, buses and taxi services, as well as connections to national bus and train routes. However, most people happily prefer a taxi to get from the airport because it is quicker, and most people do not want to carry their luggage on busses and trains. 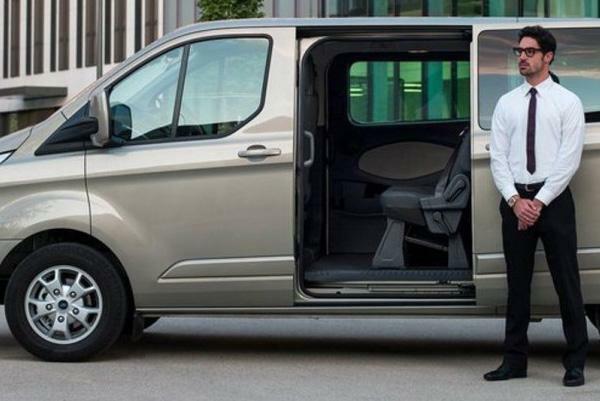 With a short distance between El Prat and the city centre an airport transfer by taxi is an affordable option for any level traveller or tourist. There is no specific need to book a Barcelona airport transfer beforehand, but most savvy tourists use online booking services to guarantee a taxi when they need it. Finding a taxi in the airport is tough. There are a great many people looking for taxis, including the scores of people that just poured off your plan. It is also difficult finding a reputable taxi firm in a new city. That is why you should book a Barcelona Airport Taxi on Taxileader: to get the best deal and fairest price. Some taxi drivers are quite happy to overcharge people, especially if they are tourists and are unaccustomed to how much a taxi ride should cost. If you have the option, you should book online and get a fixed priced. We work with taxi companies that service all of Barcelona and beyond. 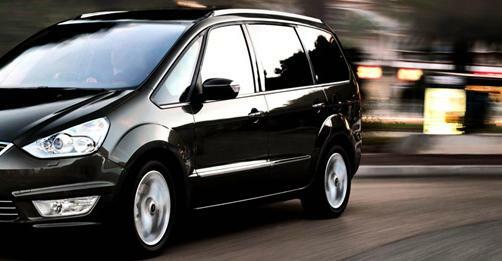 We only deal with consummate professionals, with licensed taxi firms, and with reputable drivers. Book online for a safer and fairer trip. Also, if you book online with us, you will not have the queue for a taxi at the airport, which will save you both time and hassle. What Do Barcelonian Taxis Look Like? Barcelona's taxis are easily recognizable as, whichever company they might work for, they are all painted black and yellow. They are all metered but there is also a range of supplements and fees that can be added. The tariff menu needs to be clearly and visibly displayed in the taxi. Look online to book a Barcelona airport taxi and there are dozens of options. The advantage of pre-booking an airport taxi online is that most charge a flat fee so there’s no issue of unforeseen charges due to traffic issues or delays or supplements you hadn’t known about. At the airport our driver will be waiting for you with a board with your name on. You can come back later on this page.